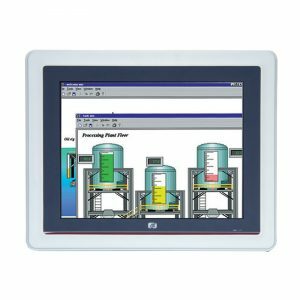 The P1157S-881 is a multimedia 15″ touch panel PC for kiosk and other similar applications. It has a fashionable mechanism design and industrial-grade material front bezel which can avoid damage from chemical corrosion. To meet the demands of multimedia application, the P1157S-881 is powered by a high performance LGA1150 socket Intel® Core™ i7/i5/i3 Celeron® & Pentium® processor with the Intel® H81 Express chipset. It features four COM ports, two Gigabit Ethernet and up to 16 GB memory of dual-channel DDR3 that delivers high computing capability for high performance-demanding applications. The industrial panel PC is most suitable for kiosk, factory and automation. 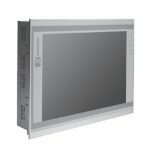 If larger viewing area is desired, an additional display can be connected via the system’s VGA or HDMI port to help enhance worker’s productivity level. 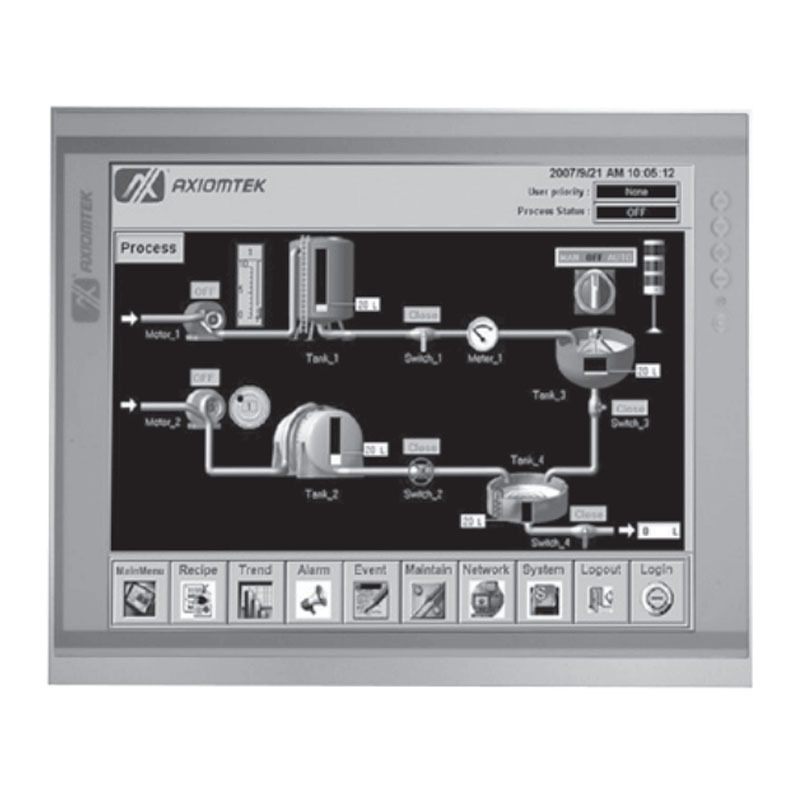 The P1157S-881 features built-in speakers for kiosk application to display multimedia content program. 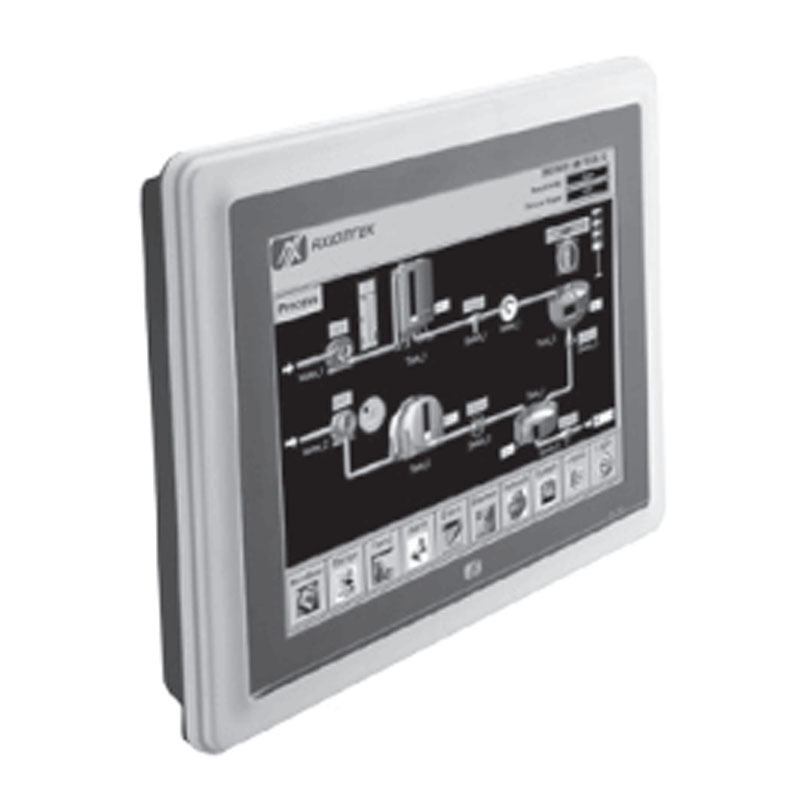 It also supports WLAN module antenna (optional) for wireless network connectivity. 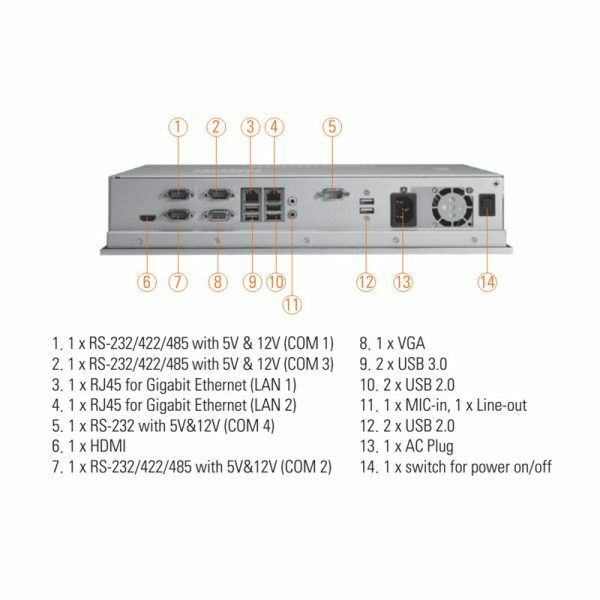 The P1157S-881 is designed with ease of maintenance in mind. There are only three screws on the back chassis, so that technicians can quickly remove the system’s back cover with minimum effort.